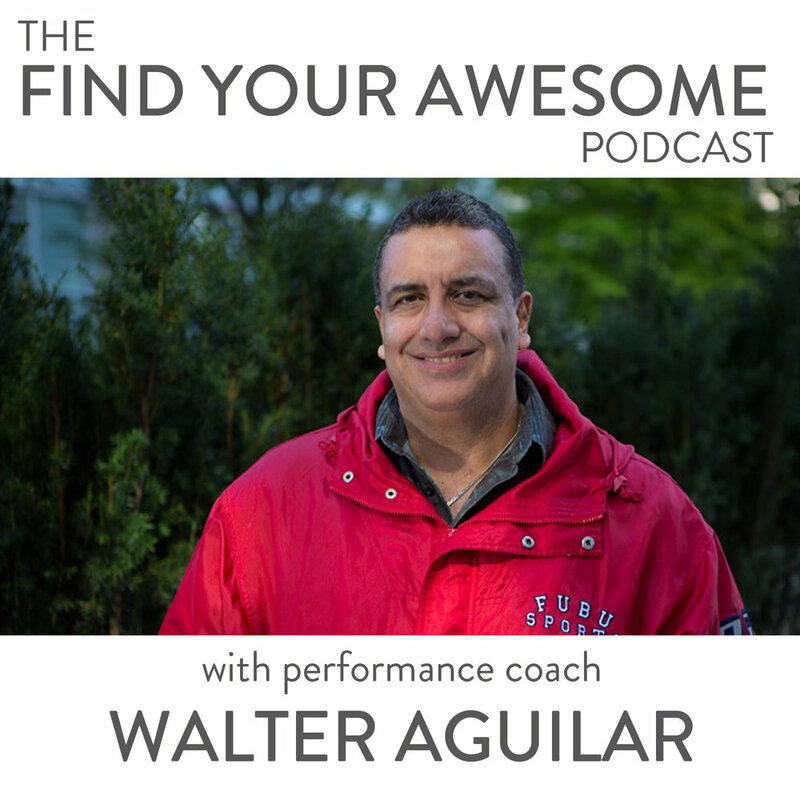 Walter is a Certified COR.E Performance, Transition and Leadership Specialist (coach). He has supported many niches, from professional and competitive athletes and teams, to executives and business owners. He supports everyone from coaches to at-risk youths and adults, couples, students, and many others. A foster parent to a special needs boy from the age of 14 months to his current age of 19 years, Walter has experienced the tug of deciding to live from memory (ego) or inspiration. We dive right in to the good stuff with this episode. We cover the value and the individualistic nature of grief, and the incredible importance of doing the inner work. We discuss the rampant impact of the “lack” mindset in the world today and the truth of what wisdom really is. Buckle up kids, because this episode delivers a never-ending stream of truth bombs and epiphanies and personal stories from Walter about the path he’s travelled.